Jojoba oil contains all the important vitamins and minerals that are required for naturally healthy and glowing skin. And it’s so soft and naturally gets absorbed that it’s perfectly fine to apply it to all types of skin either it is oily or dry. A number of brands are promoting jojoba oil for many years, so you must sure you choose the best one. It is providing a natural moisturizing ingredient to your dry hair and skin. As a Hair Conditioner. Jojoba oil has an ability and properties to remove hair residue and provide basic treatment for hair loss. Moreover, leaves a cooling effect, it can be used as a beneficial hair conditioner for any kind of hair. For Treating Acne Skin. It uses as the treatment of acne by using the mixture, together with a few drops of tea tree oil it works wonder to the acne. Because of the anti-inflammatory properties of jojoba, it can do wonders for acne spot treatment. Healing of Wounds. 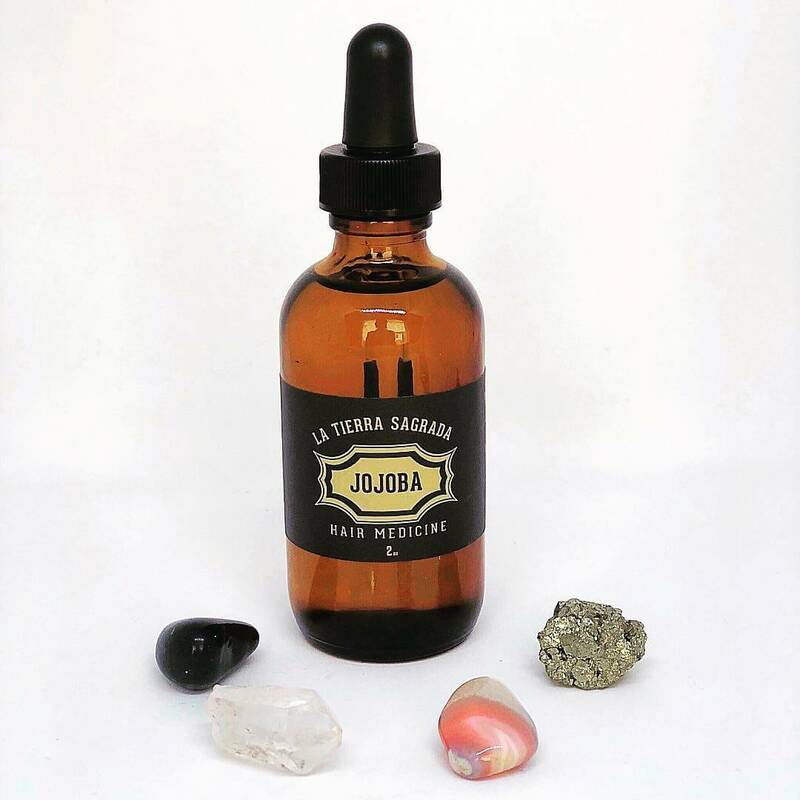 Jojoba oil has the ability to heal the wounds, and also helps to remove other skin blemishes and stretch marks on any part of the body. Hair Loss Treatment. It can even help to stop balding and fill wide scalp with thick growing hair. Jojoba oil is capable of moisturizing hair follicles, hence, it can make hair strands stronger & healthier. 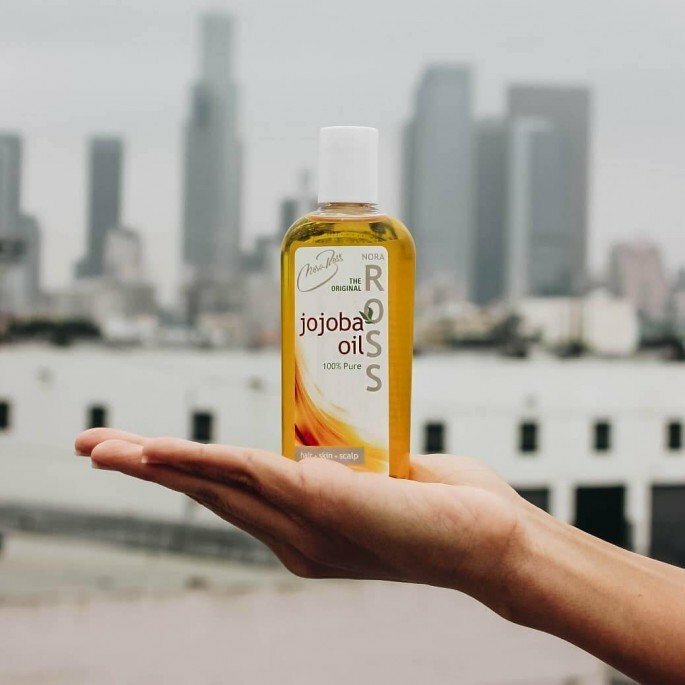 Jojoba as a Body Oil.The ultimate body oil, best to apply before bathing and also has the power to completely moisturize rough patches, and rashes on your body’s skin with proper use. Jojoba oil is the excellent remedy for treating eczema that is a skin-related disease. A sufferer of Eczema will have rough patches on the outer layer of the skin. The presence of vitamin B and E, along with some essential minerals, makes it effective at smoothing dry patches and healing wounds. Jojoba Oil for long hair.